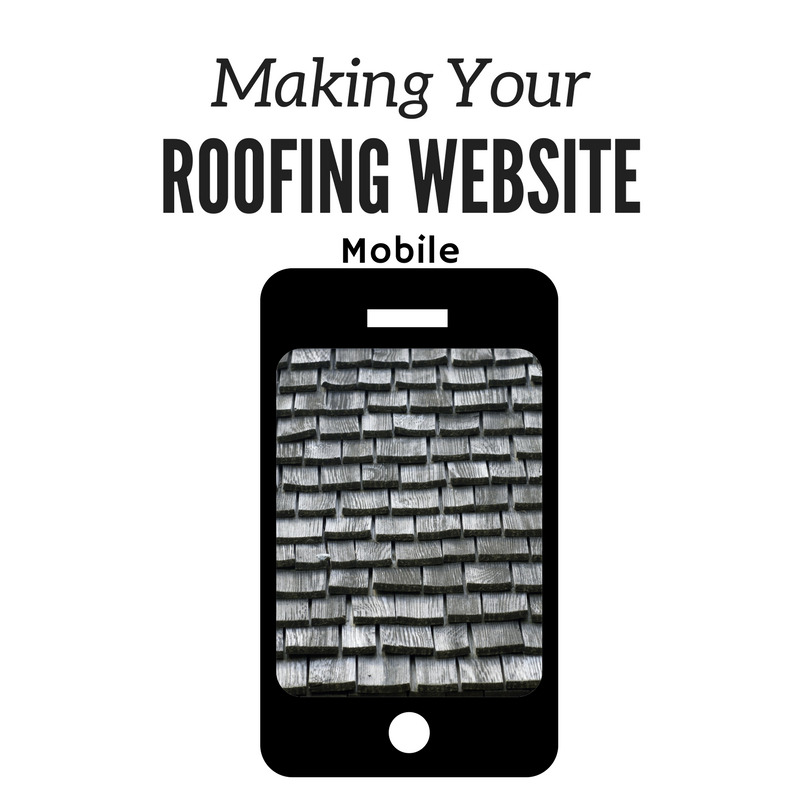 If your roofing website has not adapted to the mobile revolution, Roofing Webmasters can jump-start the process. Our web design team is well versed in mobile design and creates each website with a mobile-first philosophy. Our SEO experts create compelling calls to action and integrate them within the framework of your design, which will be unique from your competitors. Unlike many web design services, we don’t use stock templates. Our designers create a custom website, specifically for your roofing company. If you’re worried about your mobile site translating to a desktop, you shouldn’t be. We utilize responsive web design so that your website will adjust to the device on which it is accessed. That means your market of smartphone, tablet, and desktop users will all be reached, with extra special attention paid to mobile users, since they are the overwhelming majority of your visitors. Roofing Webmasters is a company that knows your target audience well, as we’ve been marketing on behalf of roofing companies for years. Call (800) 353-5758 for mobile web design for roofers.